Born from the famous Circo in New York, Circo offers cuisine centered around Tuscany yet celebrating Italy. Dine in our elegantly playful circus inspired restaurant or on the terrace overlooking the marina. From pizza to homemade pastas as well as classics from across Italy. 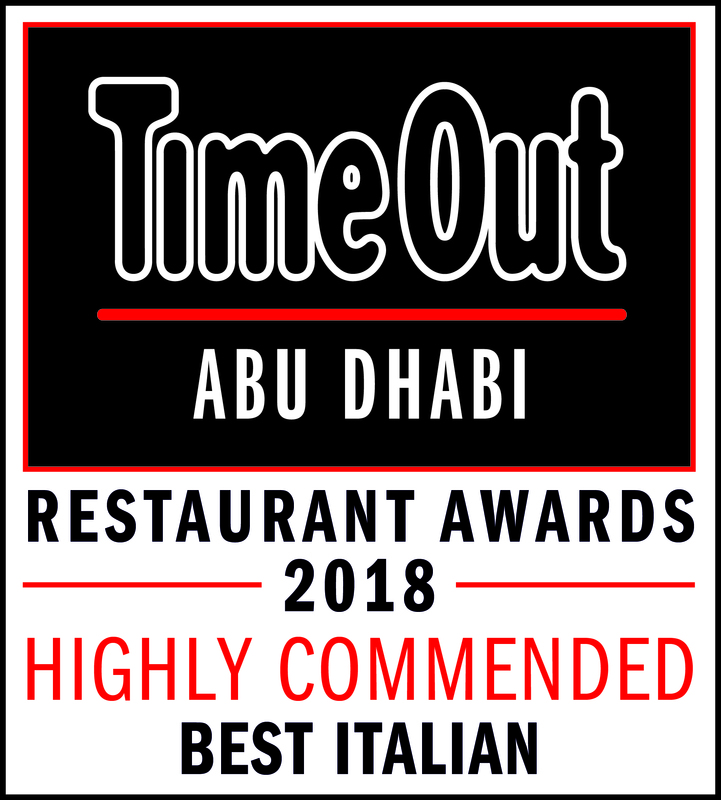 Enjoy a truly unique setting and authentic dishes with an Italian flair.